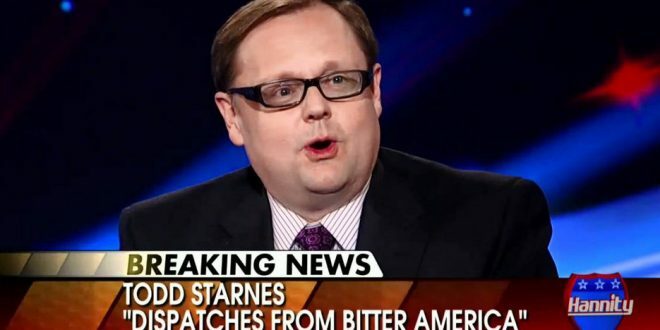 Todd Starnes Rants: "Anti-American" Iowa High School Marching Band Must Be "Put Down" For Anthem Protest - Joe.My.God. Ames High School has the unfortunate distinction of having one of the most un-American marching bands in the nation. More than a dozen members of the band linked arms and walked off the football field Friday night during a performance of “The Star-Spangled Banner.” An untold number of other band members refused to play their instruments. It was absolutely disgraceful. Sickening. The children who staged the musical insurrection told local reporters they did so to protest all sorts of social maladies. “How can we be unified if there’s racism, sexism and homophobia in our school,” one of the teenage malcontents told the Des Moines Register. They denied they were disrespecting the flag or the military even though they really were disrespecting the flag and the military. The school district must deal swiftly to put down this anti-American uprising within the marching band. Those students who chose not to play and those who marched off the field should be immediately removed from the roster. Starnes goes on to demand that the principal be fired, for the band to be disbanded, and for the parents of the protesting students to be publicly shamed.